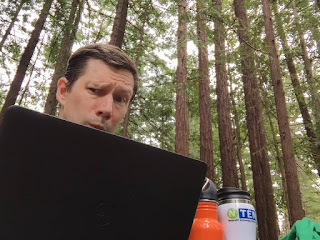 Heye-Tech (hi-tech): What is up at NetSuite.org and what am I up to? 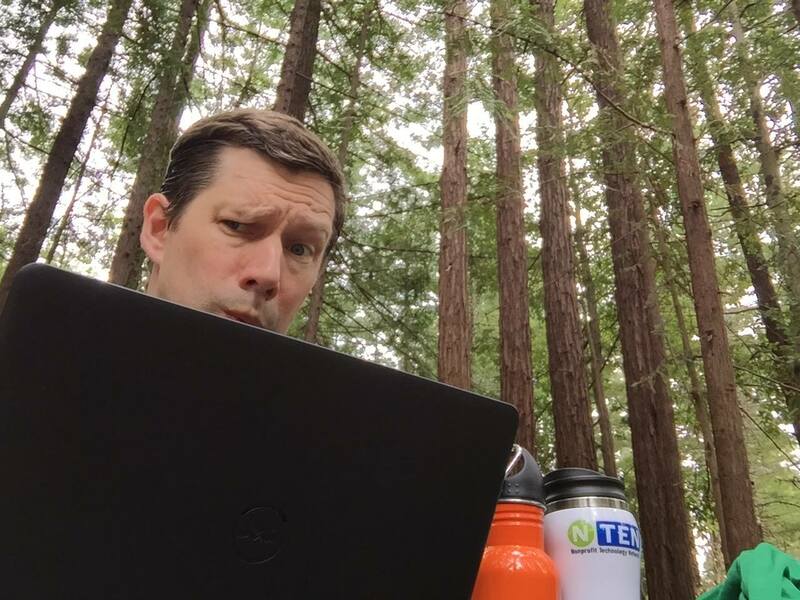 What is up at NetSuite.org and what am I up to? Last summer an unexpected opportunity came my way, I wasn't looking for a new job. I didn't want to leave my job at The Cara Program, loved my job, the people and the mission. But one thing I have learned through mistakes, is some opportunities are too good to pass up. It has taken me a year to write this post because the transition has been a big one. Yep, a part of taking the new job seemed like I was giving in and working for the man.... NetSuite is a massive company compared to the nonprofits I was at and is like many tech companies with its culture (not saying good or bad, just way different than NPO). But there are more ways to have an impact on the world than to work for a nonprofit, I was ready for the change. And I will not deny that having the resources of a massive company changes things. The mission was part of my everyday at The Cara Program, loved it! The mission was everywhere I looked and I could see the connection between what I was doing and the impact it had. A part of me always missed having a role on a more national or global scale helping many nonprofits, not just one though. When I was at the YMCA of the USA I was able to think about sector impact, not local impact. I loved taking massive, complex issues and breaking them apart into understandable and actionable parts (especially tech, operations & finance). Of course there were also some personal reasons too. My youngest child is going into High School, so I only have a few years left before they move on (hopefully...). And after almost 20 years of commuting 3 hours each day, working from home was appealing. The salary, perks and career track were very appealing as well. The ability to attend so many conferences and events over the last year has been amazing. Being home with my kids and wife has made an incredible difference. So was I right? I do miss working at a nonprofit. I do miss the sense of belonging and values at The Cara Program. I don't miss the YMCA politics or leadership. But yes, this was the right decision. Over the last year I got to really dig in to my thoughts on the role finance and technology can have on how nonprofits work, manage their funds and meet their mission. I want to fight to end the silos in orgs between finance, program and fundraising. I want to think about how you equip the small nonprofit with the same technology as the bigger ones in a way they can manage it and scale. I want to fight the nonprofit starvation cycle and culture of scarcity, which is being pushed by funders and the overhead myth. These are the types of things I get to think about as part of my role. I don't have a direct impact on these large problems and I don't know how much of a change I have made over the last year, but as David Geilhufe says, "ask me in seven years". Amidst all of the change over the last year, I have fallen away from my blog, twitter and so many other parts of the NPTech community. But I am ready to jump back in! 16NTC Ignite - My Accidental Career: Mission Comes First, Careers Can Wait - Steve Heye from NTEN on Vimeo.